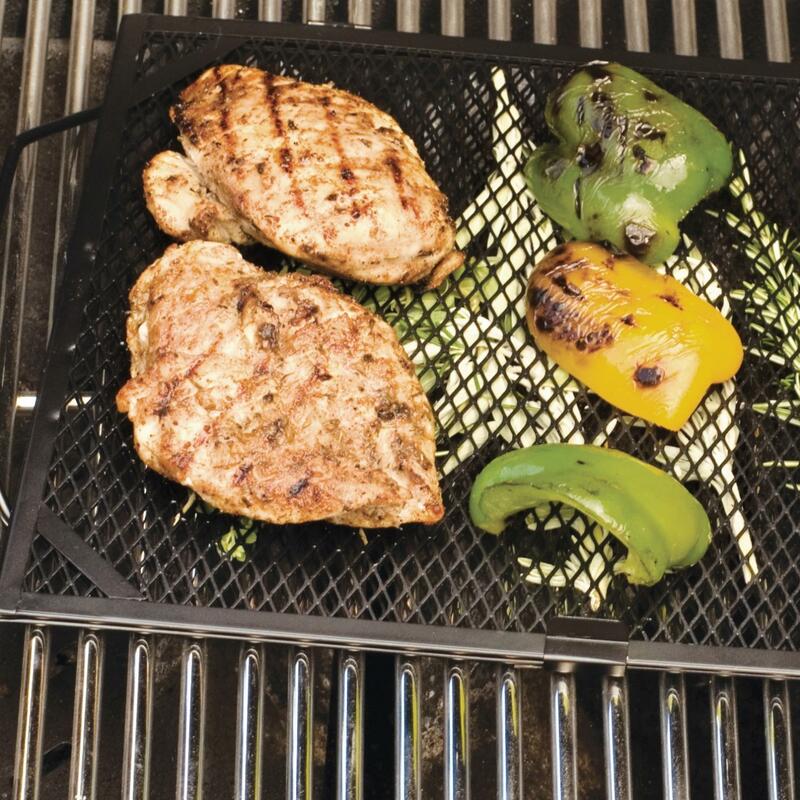 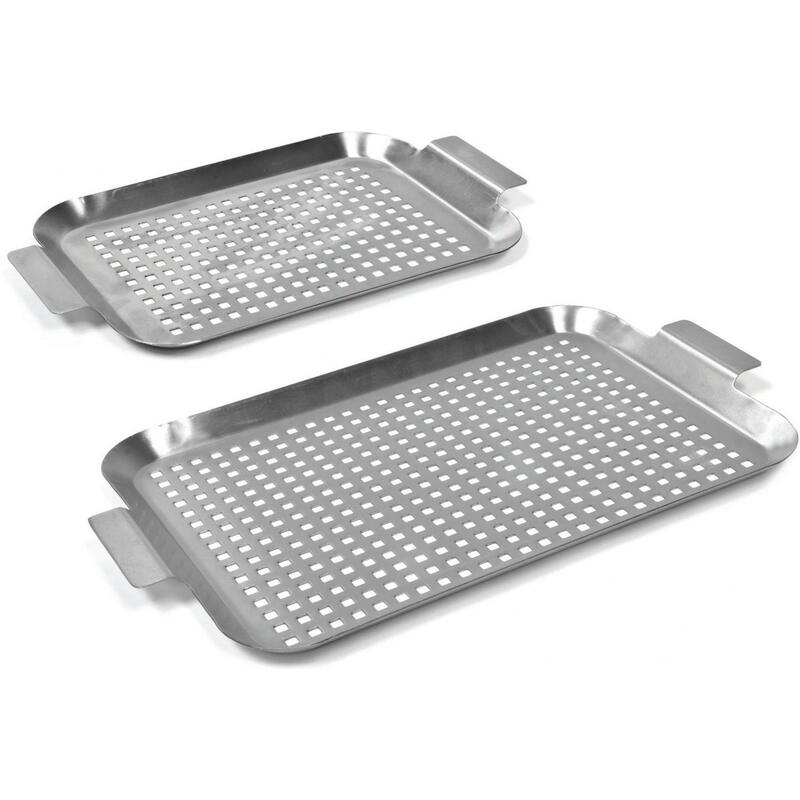 Product Description: Stainless Steel Grill Grid - Set Of 2. 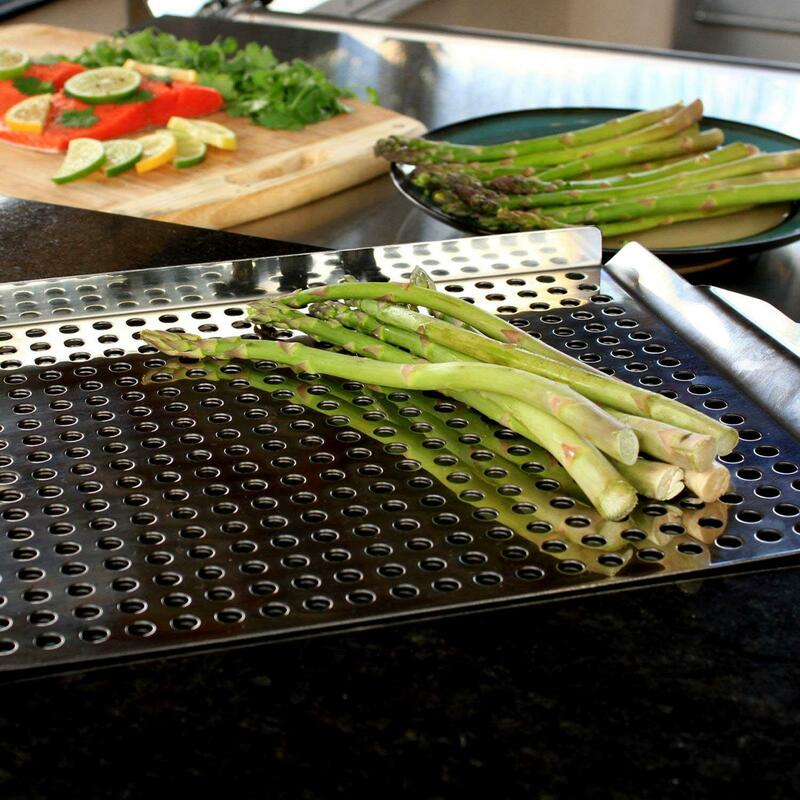 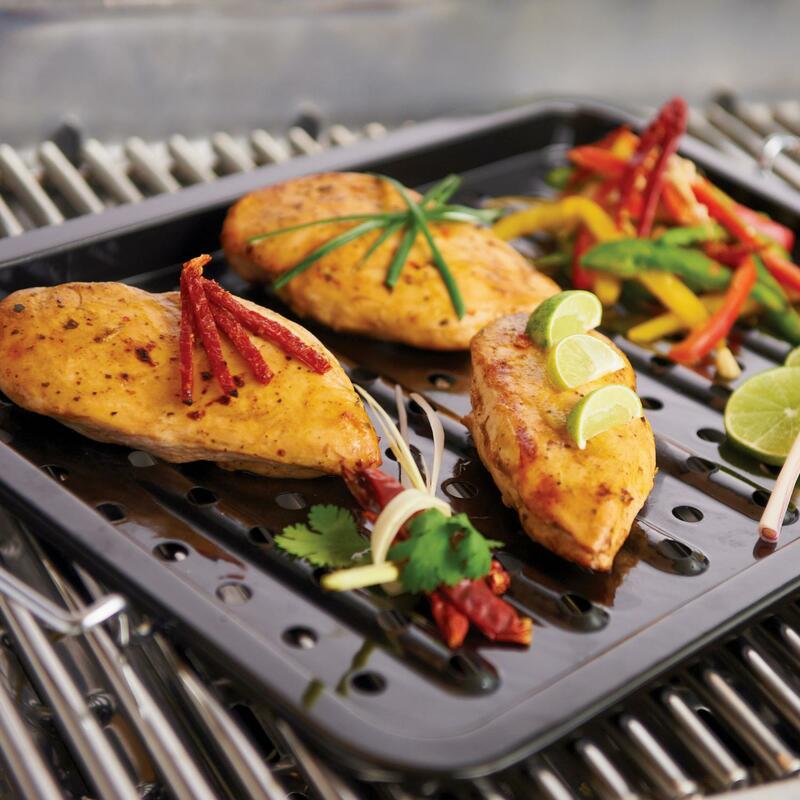 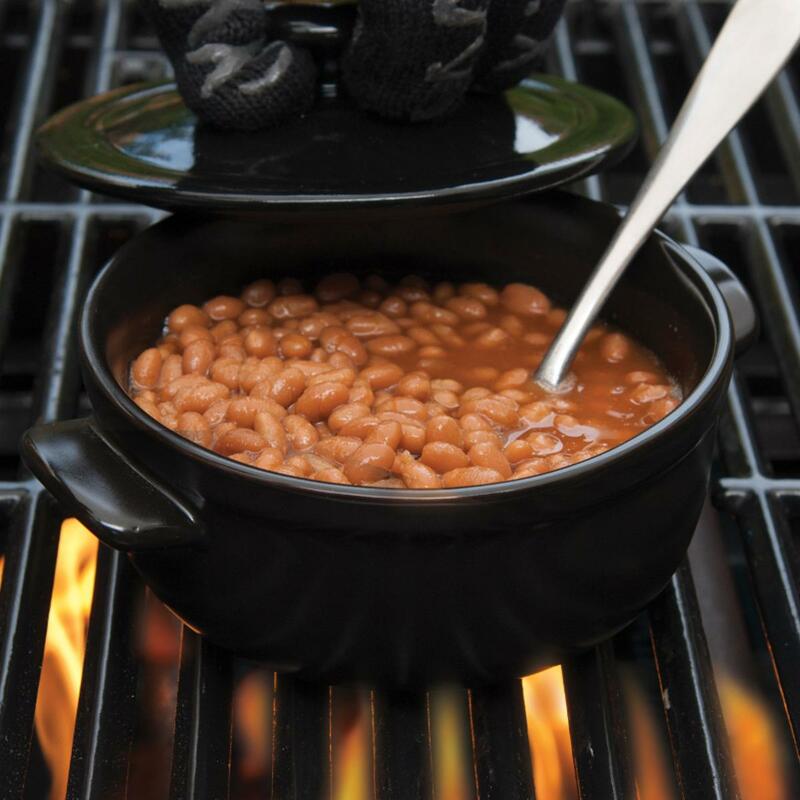 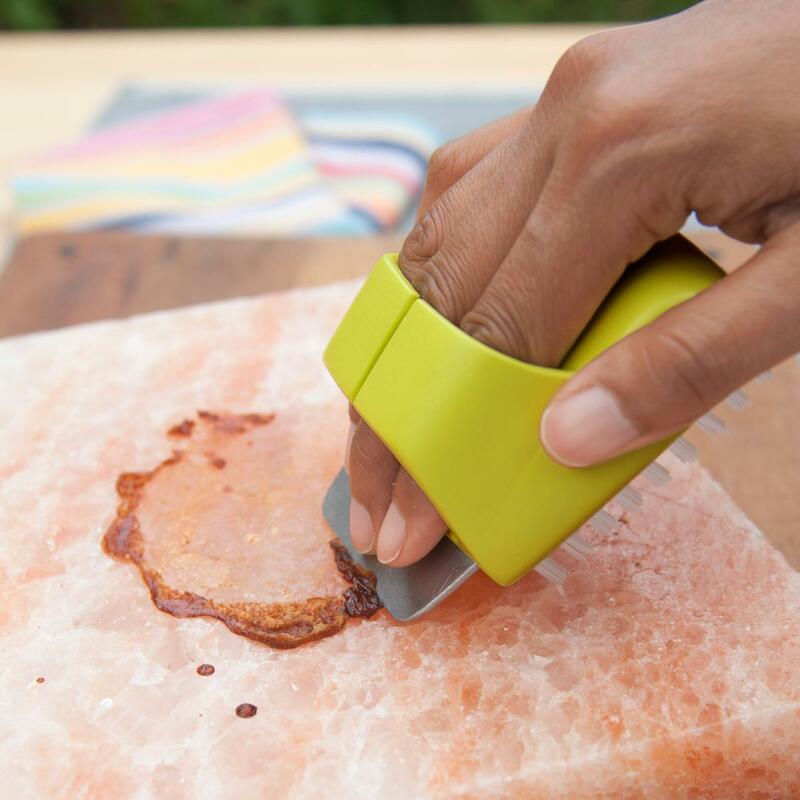 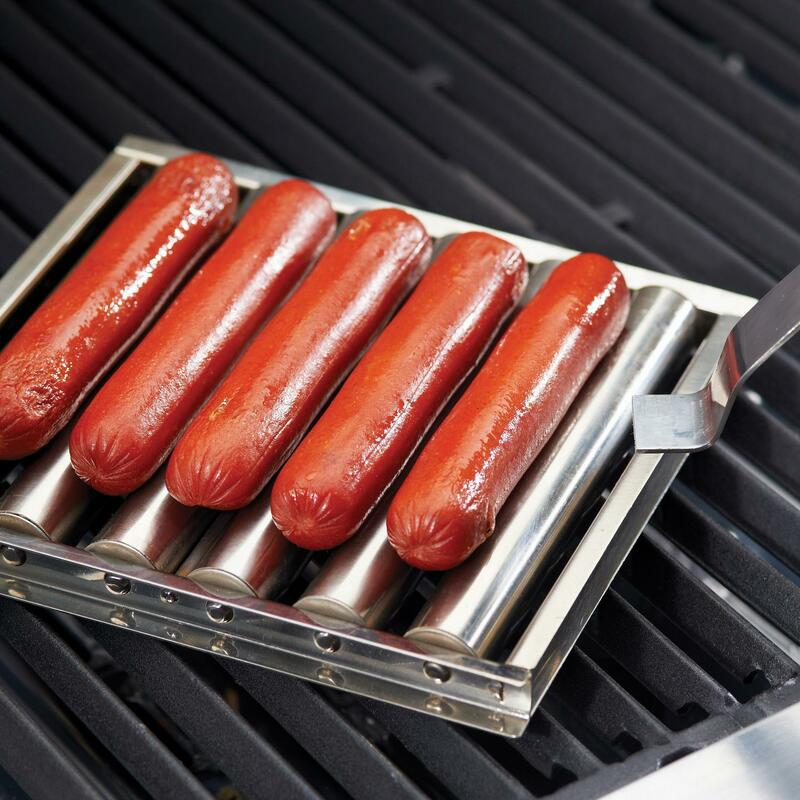 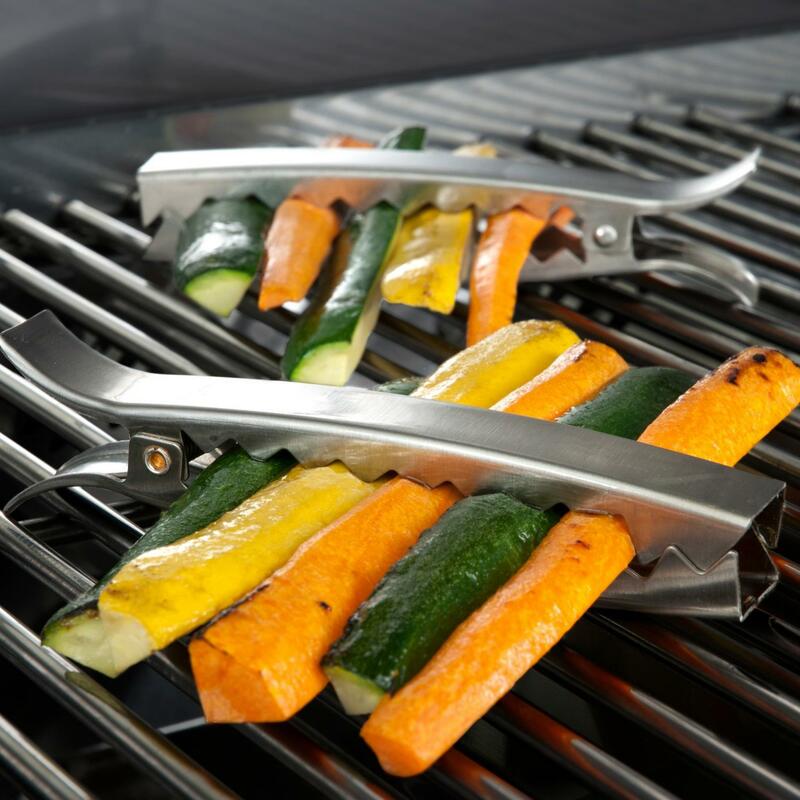 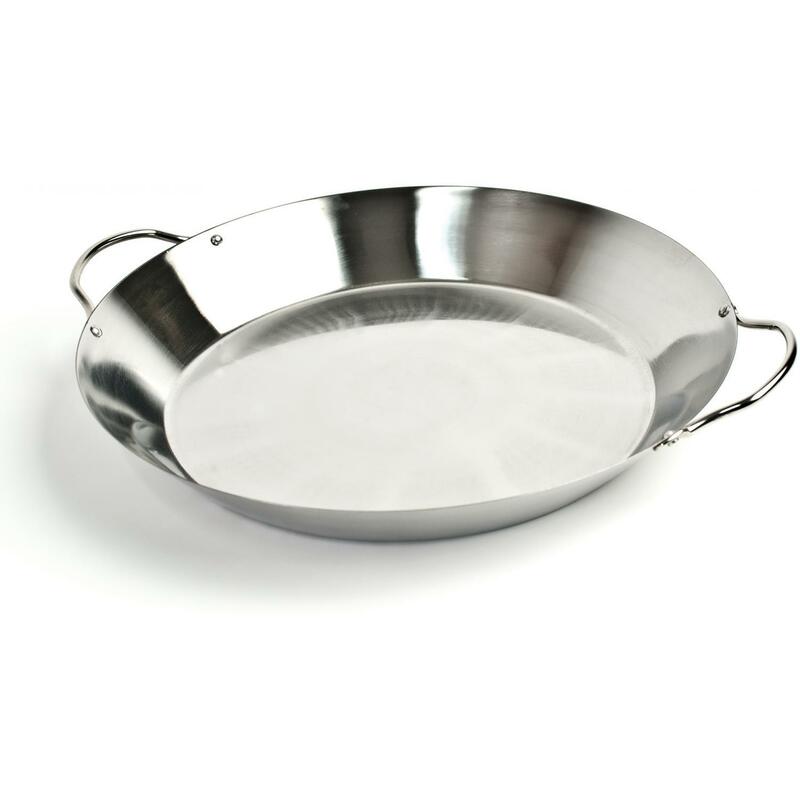 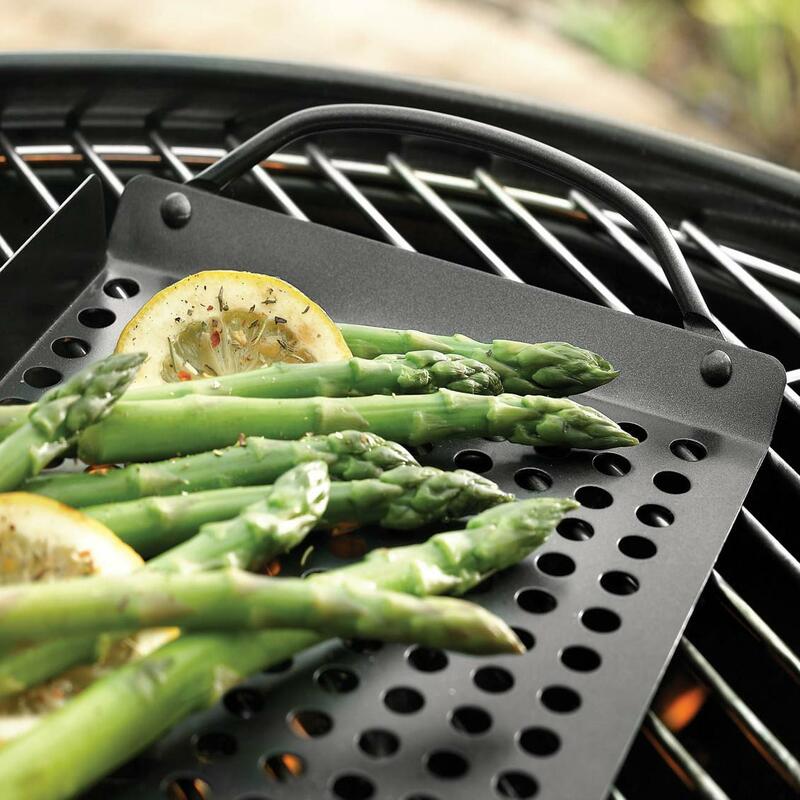 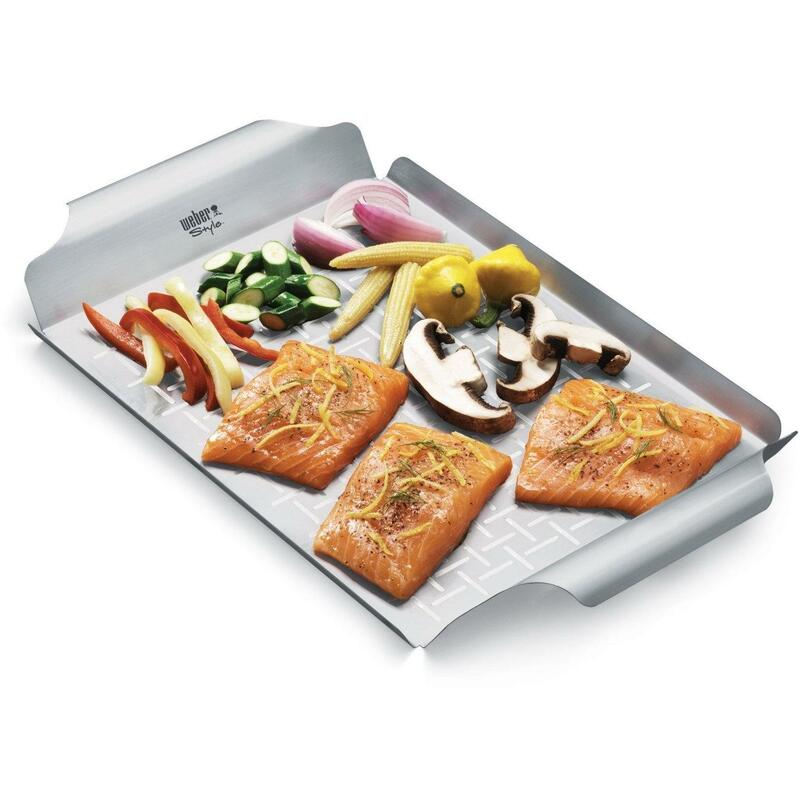 These stainless steel grill toppers features a perforated bottom which allows smoke to reach food while grilling. 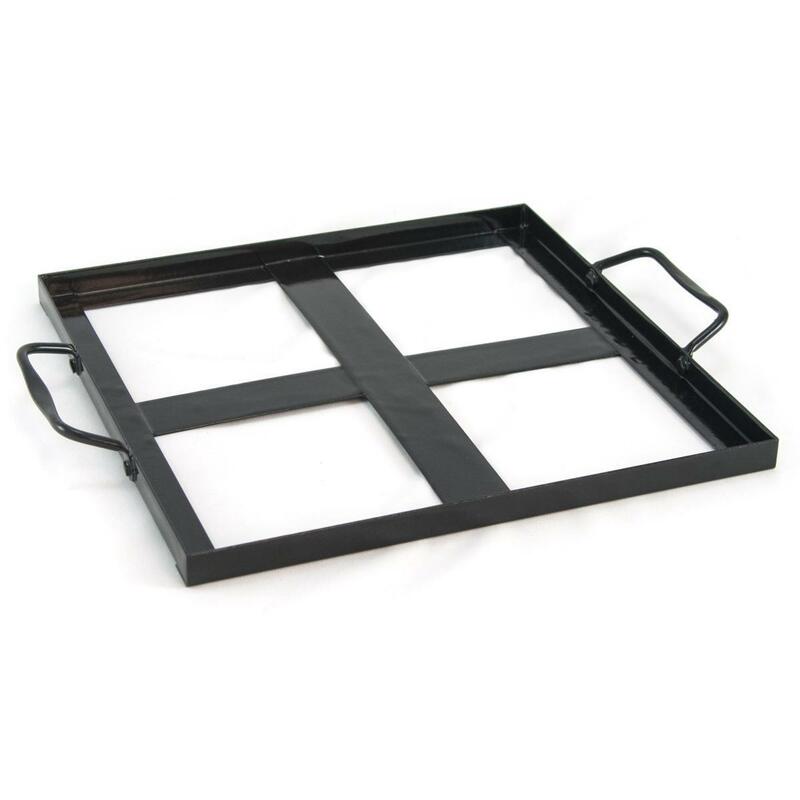 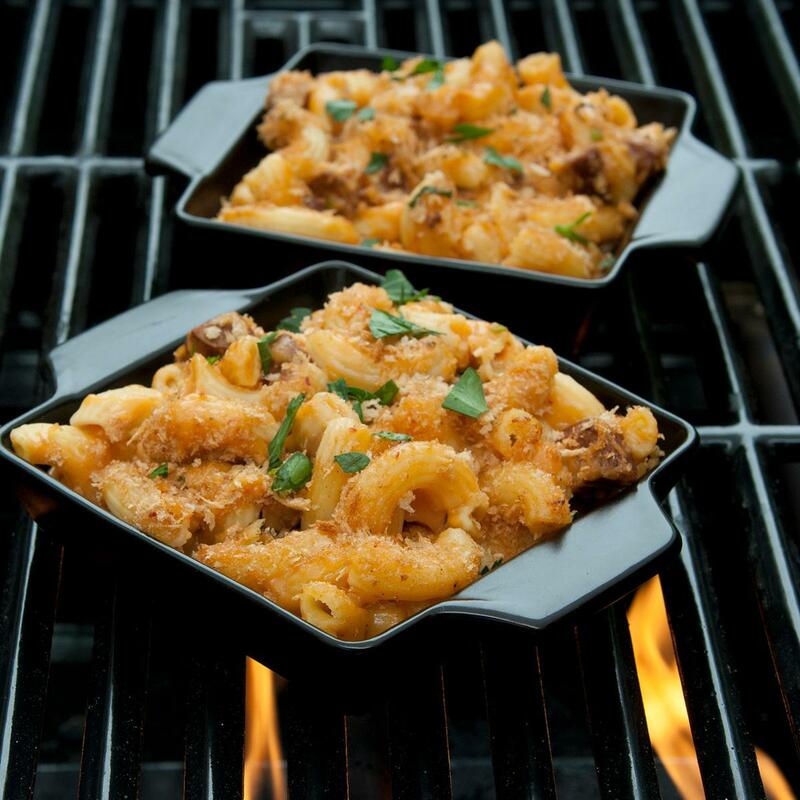 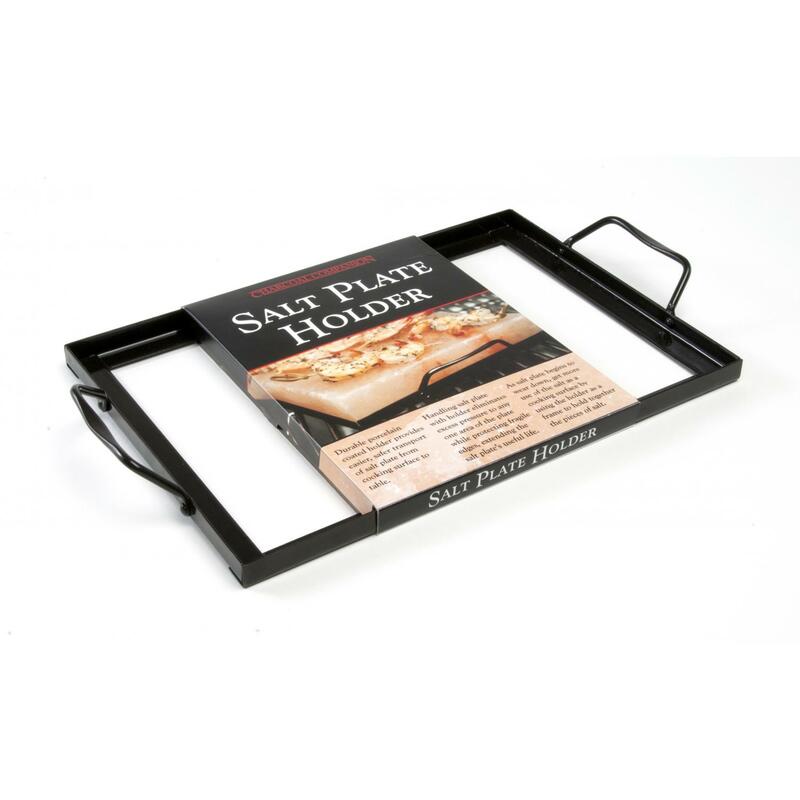 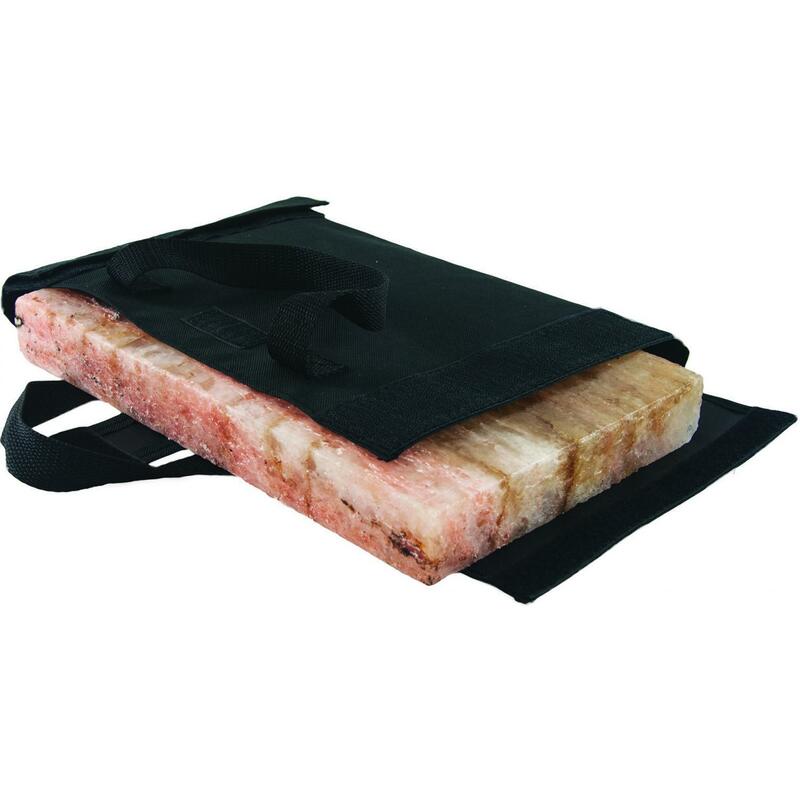 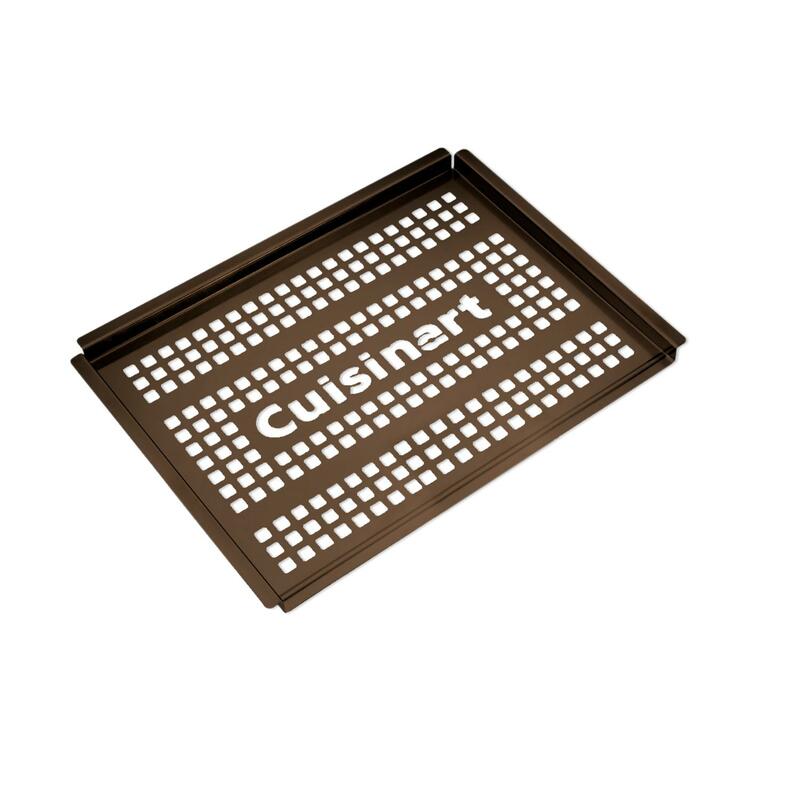 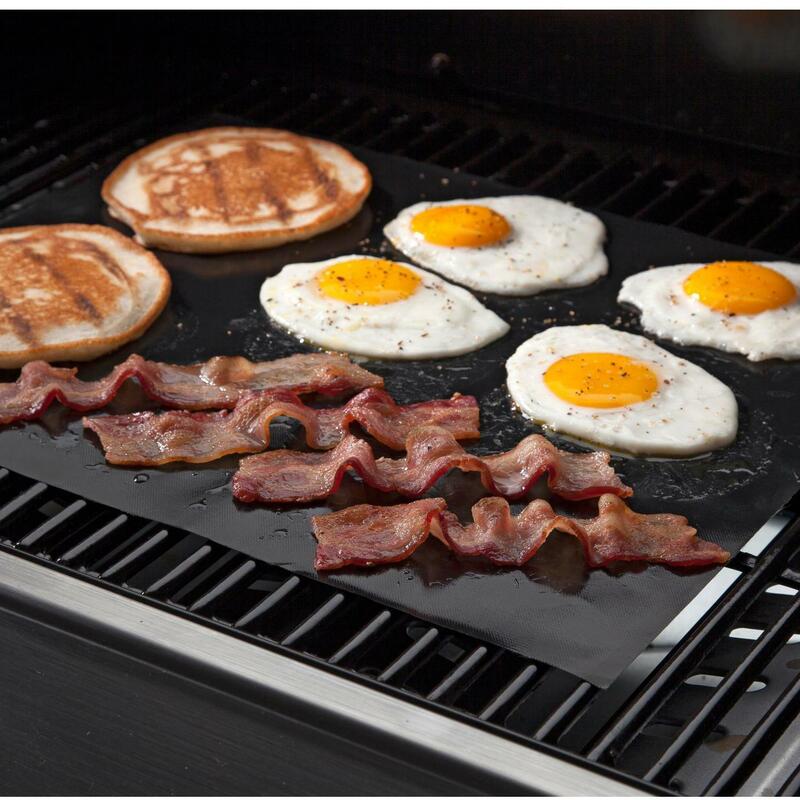 This set includes one medium (14 X 10-inch) and one small (11 X 7-inch) grill topper grid.